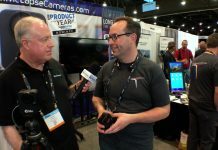 From their putting green at NAB 2013 in Las Vegas, Dan Montgomery of Imagine Products talks about ShotPut Pro, a utility that offloads video files from memory cards and distributes them to various destinations, automatically creating backups of your hard-won footage. Combined with their ProxyMill utility, your video can be copied and transcoded, ready for use with minimal user intervention. 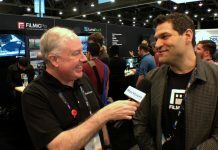 Dan talks about the capabilities of both programs, and gives some compelling real-world examples.